Oenophiles appreciate the craftsmanship that goes into winemaking, from planting crop, harvesting the grapes to the magic that transcends the barrels. At the heart of it all is the care that goes into the winemaking process, that impresses us as we raise the wine to our lips, swish and then spit. 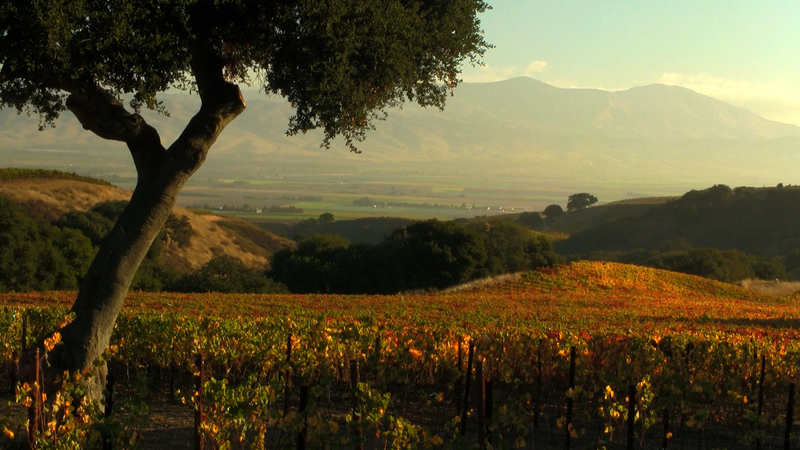 One such impressive family of winemakers, the Wagners, has been making wine for five generations in Napa Valley, California. Their Meimoi and Belle Glos history originated in the 1880s and is currently in the hands of Joseph J. Wagner a winemaker with a passion for Pinot Noir. 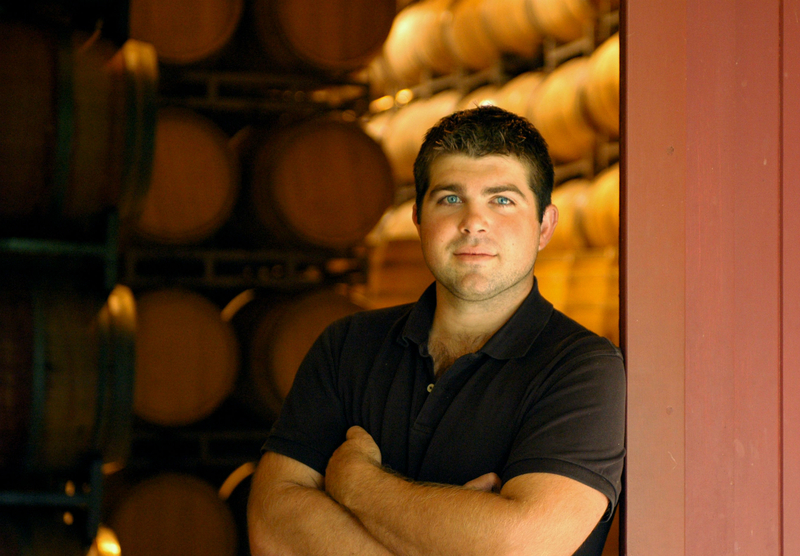 He has been overseeing vineyard operations and winemaking since 2002. He sat down to talk with Luxe Beat Magazine and during the interview, he took me down the Wagner family memory lane and when we were done, there is no question where their success comes from. With such a strong family work-ethic and drive to keep the legacy of the Wagner family alive for generations to come, I wondered where the name “Meiomi” came from. As it turns, out it means “coast” in the language of the native, coastal dwelling Wappo and Yuki tribes, and pays tribute to and symbolizes the origin of their Pinot Noir. 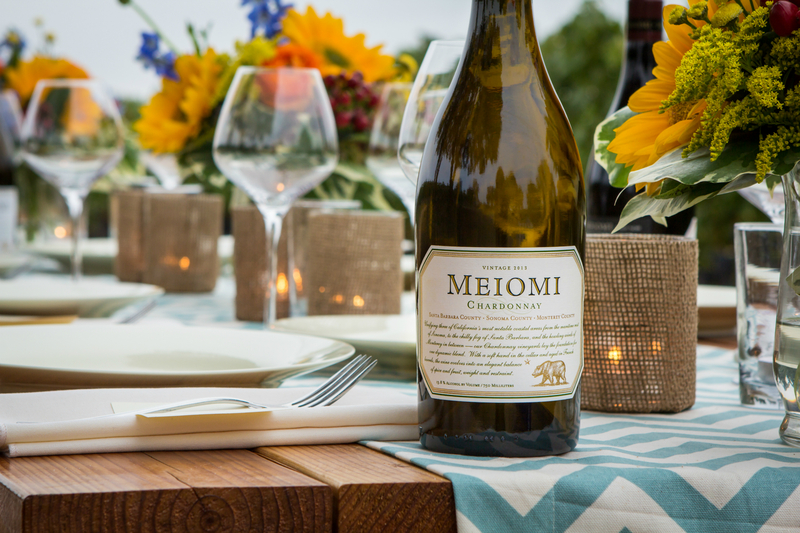 The feeling of “family” seems to extend further out than just their own land, and I have the sense that blending of grapes from a multitude of growers is one of the secret ingredients that makes Meiomi wines so special. Recommendations for the novice wine drinker. 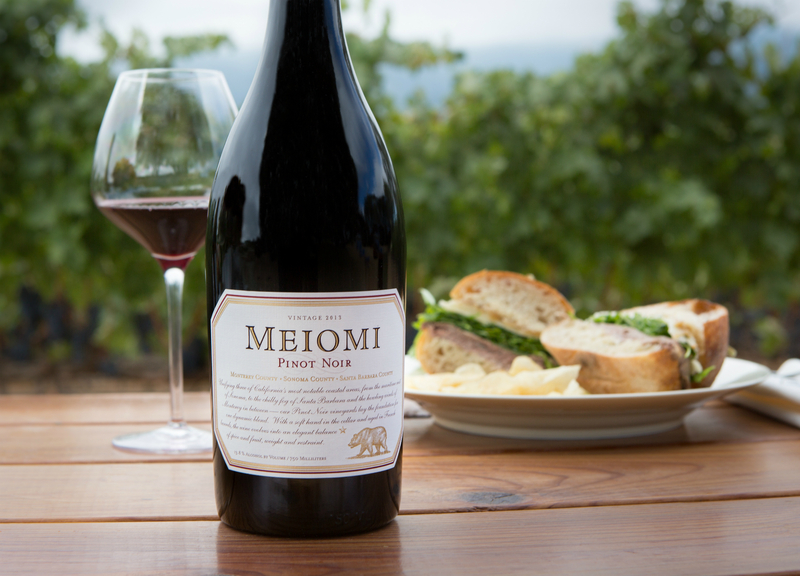 The Meiomi Pinot Noir is a nicely rounded wine. For a novice wine drinker, it is full of character and very forward in expressing berry tones and sweet oak notes. It’s voluptuous up front, but the back is not tannic and drying, so it’s a great way to get acquainted with high end wine styles. Biggest challenge as a winemaker. Balancing the artisanal side with the business side; vineyard, winemaking, sales, accounting…they all have different needs and need to be in balance. If one side overbears, the business will not thrive. Best place to showcase a wine. I love pairing wine with food. There is no better place to showcase a wine than at the dinner table. Learning the basics of food and wine pairing should be taught in high school. It turns food into a meal. To learn more go to http://www.meiomiwines.com. Images courtesy of Meiomi Wines.